It’s time to see what was in my Voxbox this month! If you don’t remember, a Voxbox is a box sent from Influenster, which is a brand and marketing site. They send people free stuff in exchange for reviews. 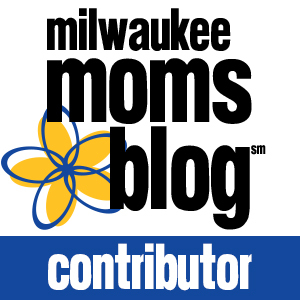 You don’t even need to have a blog! Anyone can be an “Influenster.” How cool is that? If you’d like to sign up, you can use my referral link HERE. I don’t get any money for referring you, but I think it helps my rating, which means more free stuff 🙂 Woo Hoo! 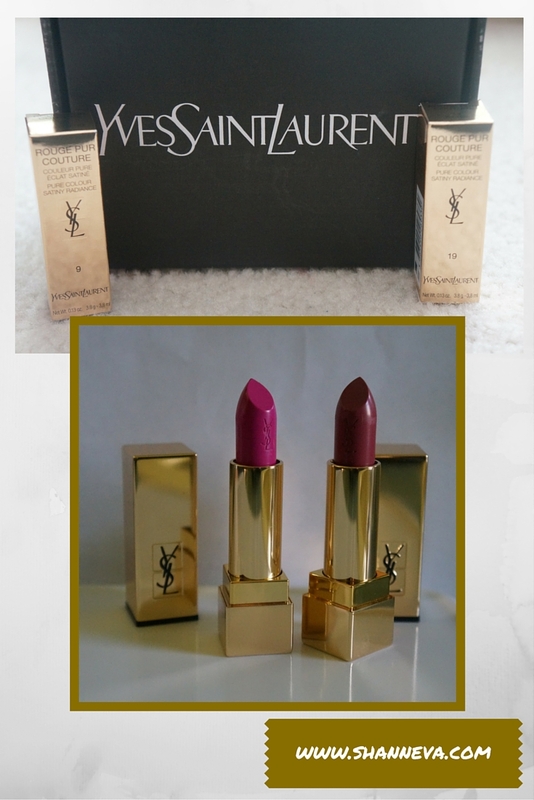 So, the last time I got an awesome Voxbox with products from Yves Saint Laurent. Well, it happened again! I got 2 shades of their gorgeous lipstick. Here’s a picture, so you can see what I’m talking about. 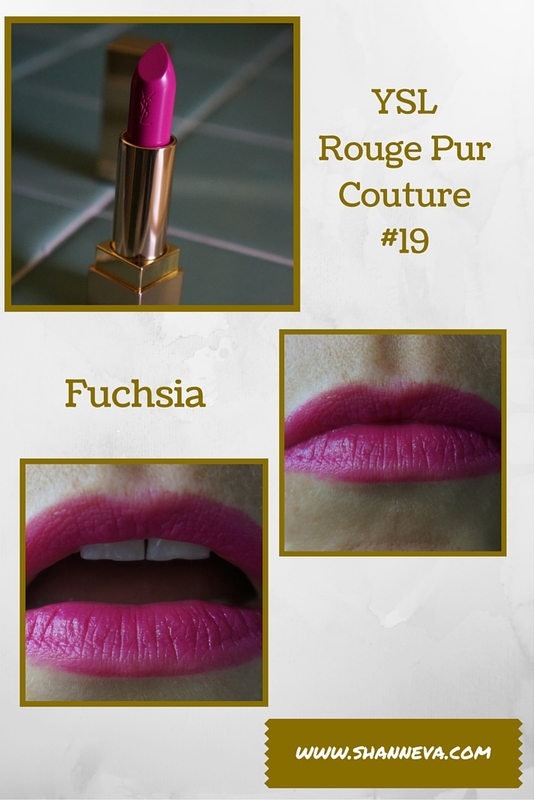 The Lipsticks are part of the YSL Rouge Pur Couture collection. They came in beautiful gold packaging, and the tubes were even imprinted with the signature YSL. I got two shades, and the first was number 9, Rose Stiletto. The second shade was very different from any lip product I have in my make-up bag, and it was simple called Fuchsia. It’s number 19. This is definitely a bright, bold color. I think it would be great in the Spring or Summer. Both lipsticks seemed to have excellent staying power, and really covered my lips. They were very smooth, not sticky. They both had a slight rose smell/taste to them, as I think most YSL products do. Overall, I was very happy that I got to try out these two shades, and will definitely be wearing the Rose Stiletto often. The Fushia might only come out on special ocassions, but it still is very pretty. 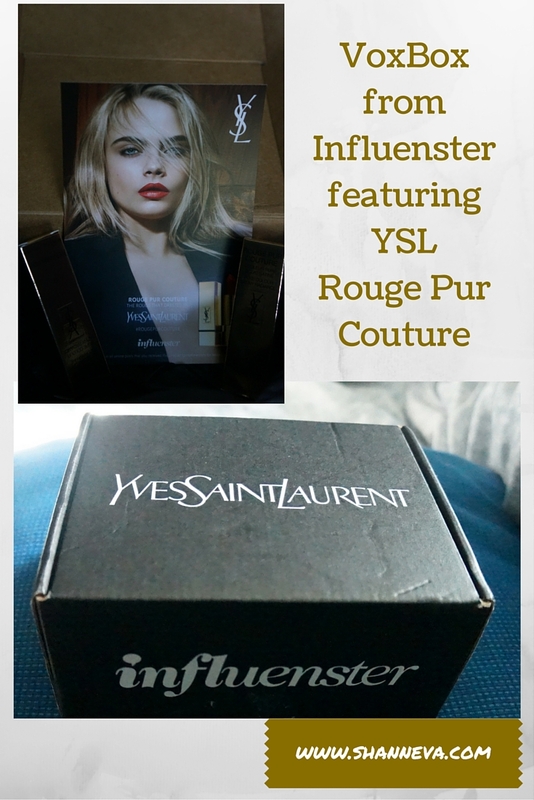 Thank you to YSL and Influenster for allowing me to try out and test these products for free. It was a lot of fun. I can’t wait to see what’s in my next Voxbox! There was a ton of great stuff in there. I love those shades of lipstick. This is too cool! I need to sign up for this! Thanks for the post! I need to see if I can get in on this! Cheers! Oh my goodness! Those are some awesome lip shades! I love all of them. I would sign up for the VoxBox but not all brands are cruelty-free 🙁 How many reviews do you need to complete? You actually don’t get to chose…they chose you. Then they give you about three tasks to complete (sharing, reviewing on Sephora, etc.) plus bonus ones to have a chance to receive other products. Two great shades. They will go great with fall! I just received my second voxbox. (Comfort box) I going to do my unveiling shortly. I enjoy looking at what other people got it their boxes. I would love to build up and try out new colors of makeup. It’s easier to try a different shade when you don’t need to buy it. This is awesome. I’m in something similar called bzzagent. They’re so fun! My website partner, Laura, had asked me JUST last night about this very same thing. And here, your post is discussing this. I’m going to forward this to her…and I’ll check it out as well (and sign up using your link). VoxBox how cool never heard of this and what beautiful gift you received I am excited for you. 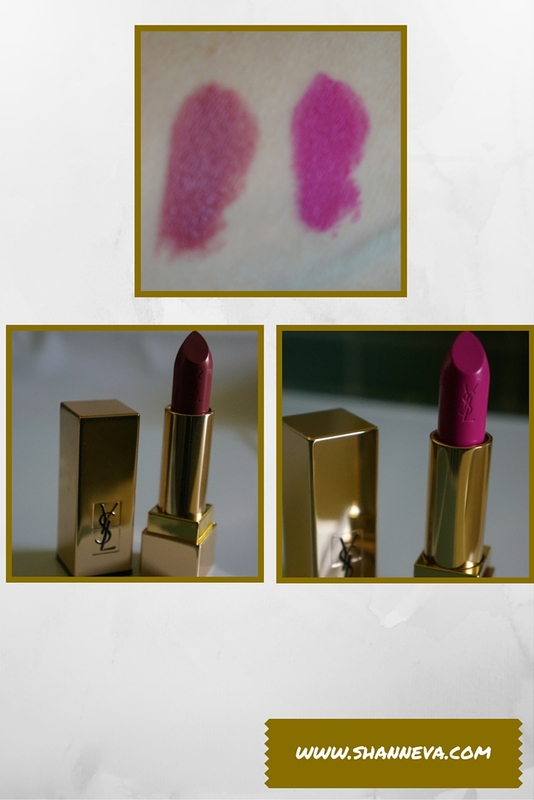 Rose stiletto is my favorite Yves Saint Laurent products known to last. That is a pretty color. I stay away from lip stick as I am a lip licker. AWWW MAN!! Talk about luck! I love YSL…but EXPENSIVE!! LOL. THose shades are incredible! I know! I was so excited. Thank you! Have you filled out all the surveys? Also, try making some product lists. These are beautiful colors perfect for fall. I really like the YSL Packaging. Me too. They are beautiful in person too. I love the first lipstick it really suits you. I have signed up to Inffluenster but so far have seen no rewards, how do I get gifted? I’m honestly not sure how they pick. I had filled out all their surveys, and connected all my social media, then even though I don’t write about beauty much, I got selected for the first YSL box. I think because I completed all the tasks and the bonus stuff, they picked me for the second one. I love both of those colors!! Both really pretty for fall. Thank You for sharing! It’s fun to at least wear it going out 🙂 Thank you Joan. Wow that fuchsia is SUPER bright!! You never know when you might need it though right?!?! Those lipsticks look gorgeous!! I am a huge lipstick fanatic – I wear it every day because it makes me feel put together even when I’m not 😉 Thanks for sharing! Yes! It’s one thing I usually wear too. That, and eye liner. This is so cool! I’m loving those lipsticks. I still have yet to try out VoxBox. I’ll have to add it to my list of things to try next month! That is an awesome box girl!!!!!!!!!!!!!!!!!!!!!!!!! Love the colors! Hey Shann! I love your Vox Box! I’m more of a neutral color myself but I do like the choices they gave you. Never tried their products before. Really smell like roses? Oh, nice colours! I’ve never bought an Yves St Laurent lipstick (one of the few I haven’t bought!). I love both shades! The darker one is perfect for fall too! I’m gonna have to use your link to sign up for Influenster. I’ve seen a bunch of bloggers get these lipsticks – they look so pretty! I got the mascara and only thought it was so-so – my $9 L’Oreal tube is better! But I find higher end lipsticks are usually always worth it. Hi Shann, I loved this Fushia shade. Just wanted to know how much time does it stay? I had it on for the afternoon while I was working, but I wasn’t really eating or drinking anything. You definitely scored here Shann! I love both of them but the Rose Stilleto is my favorite! I got these lipsticks too and I am freaking obsessed. I can’t wait to wear them to date nights and other fun occasions. This is cool. Never heard of it. Need to look into it. Thank you. oh my goodness, those lippies are fabulous. I love the shades. So cool! I’ve never heard of anything like this! Maybe I need to sign up for this! Awesome! I’m a lipstick kind of girl so I definitely love these. I love the darker shades though, so I really appreciate the #9 shade! Love it! oooh I am totally signing up! I already do Amazon reviews 🙂 Thanks for sharing! Oh I love those lipsticks! What pretty colors! I’m jealous of the awesomeness of this box. Wow, those lipsticks are gorgeous! Plus Cara Delevingne is amazing. Wow you guys get WAY better VoxBoxes in the States than in Canada! 🙂 These colours are lovely! I love that packaging! What a very cool Voxbox to receive. 🙂 I’ve gotten a few household and pet items to review, but nothing as cool as these lipsticks. Ahhhh!!!! What an awesome box!!! I’m lipstick obsessed and LOVE YSL! The shades are beautiful. What a win, YSL lipsticks are worth a fair bit! Love the gold, looks nice and opulent. That fuchsia colour is to die for. I’ve never tried a YSL lipstick before, may have to track that one down. I really like the rose stiletto lip color! What a beautiful line of products. I think I actually prefer the darker lipstick to the brighter one, even though normally I’d go with a lighter pink or coral, or a neutral/natural tone. 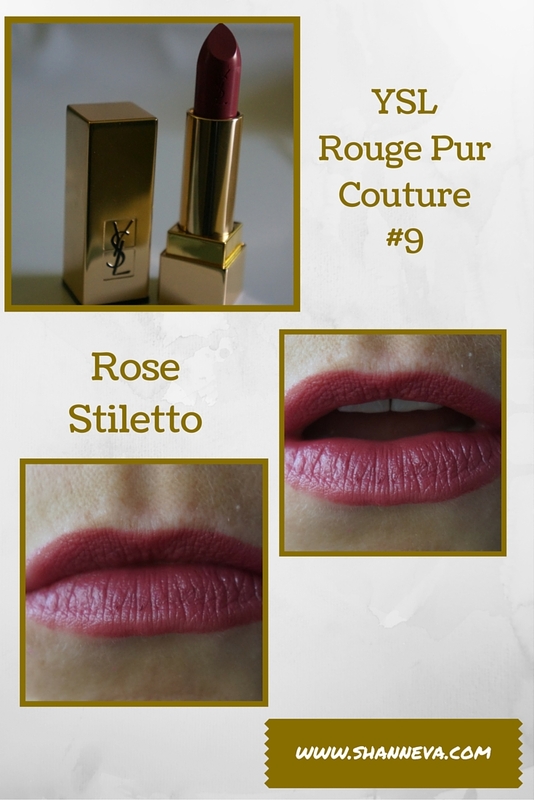 YSL lipsticks sound amazing! Rose Stiletto I think is the one my wife would love. I love voxbox. they always have such great find in it. those lipsticks look awesome. I really like the first lipstick color choice. It looks good on you. VoxBox’s are fun to get. Oh my gosh, I am so jealous of this box! I LOVE those colors!